You can never tell when you might need the appropriate tools to get yourself out of a tight spot, so you might as well prepare yourself with the right items. The Skysaver, for instance, is one of those situation specific emergency items that can make a world of difference. 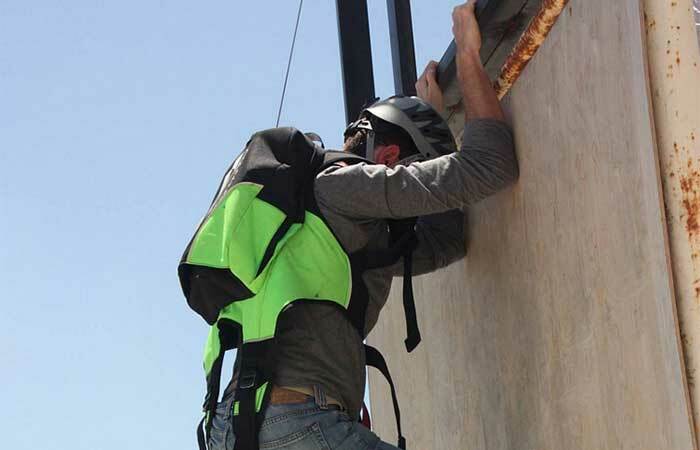 The Skysaver is a personal rescue device designed to allow you to leave a tall building in a safe way while avoiding the compromised and dangerous interior. This personal rescue device may seem like an ordinary backpack, but its contents is what makes it a lifesaver. The inside of the Skysaver hides a fire resistant cable capable of holding up to 300 lbs of weight and a tightly secured metal reel. 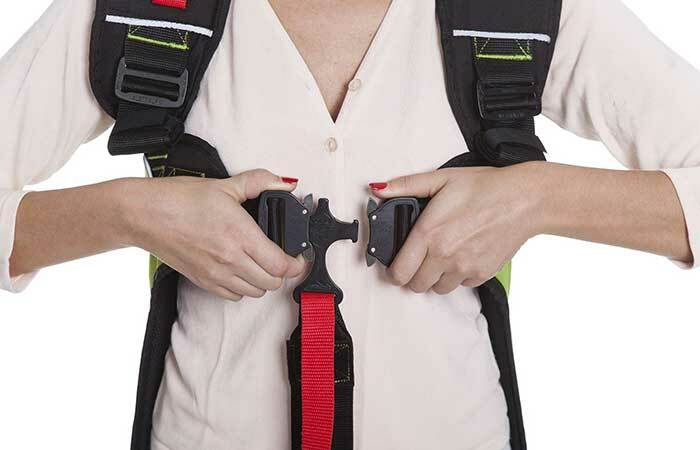 This allows the user of the Skysaver to perform a controlled descent from the top of a building to the bottom at a rate of 3 to 6 feet per second. 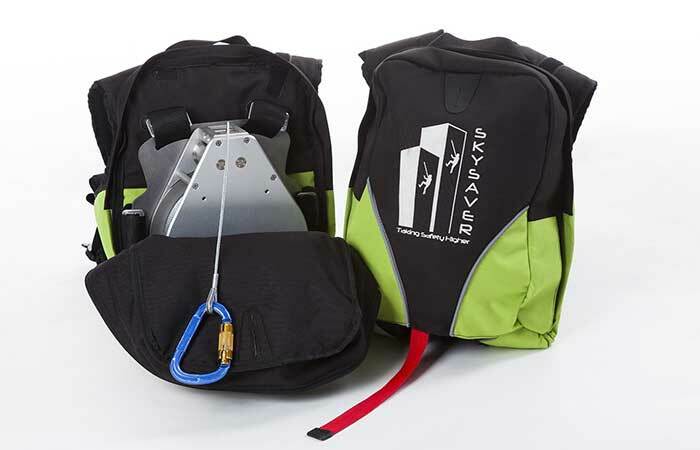 In case you have to use a Skysaver, put it on, tighten the straps around your waist and legs, and then hook the carabiner on the cable to an anchor point (or something which can serve as an anchor point, but be very careful with your choice). After this, you’ll be good to go and you can leave behind any danger that might await you. Check out a video presentation about the Skysaver.